Get the state SEC forms so you can save up-front attorney costs by having and filling out the forms – and take the proper steps so you can be confident that you are in compliance with the SEC! You should be able to cut attorney costs, but you will still need to use an SEC attorney to do the proper filings. One of the BIGGEST mistakes I see uninformed real estate investors make is to post something about private lenders on their websites. That is considered advertising and can get you in trouble. 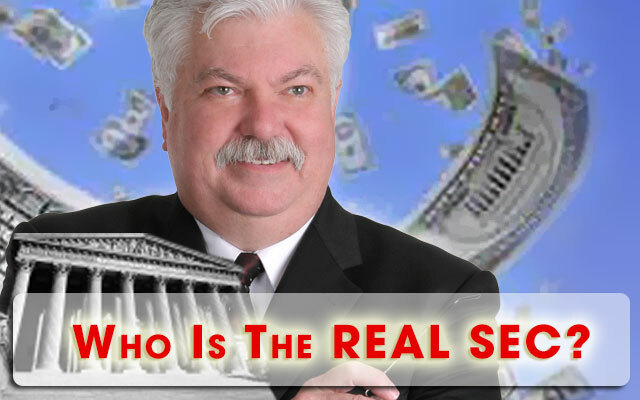 So to help you stay in SEC compliance the fast, easy, inexpensive way, you need to download my attorney-prepared WEBSITE DISCLAIMER for your state and load it on your website! Got a website? You need this disclaimer. 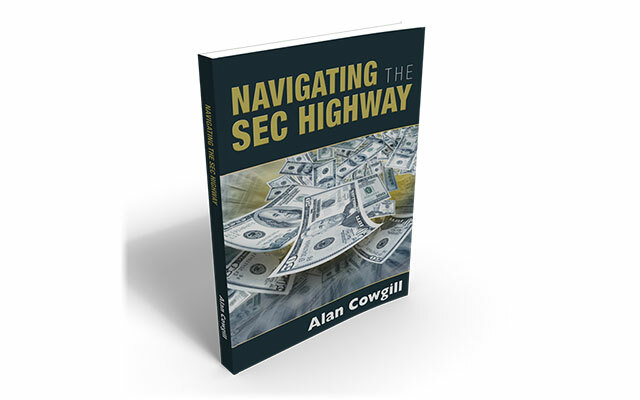 Are you CONFUSED by the SEC and what you can and can’t do? Maybe you don’t know the first thing about what they allow and what they don’t allow when it comes to raising funds from private lenders. 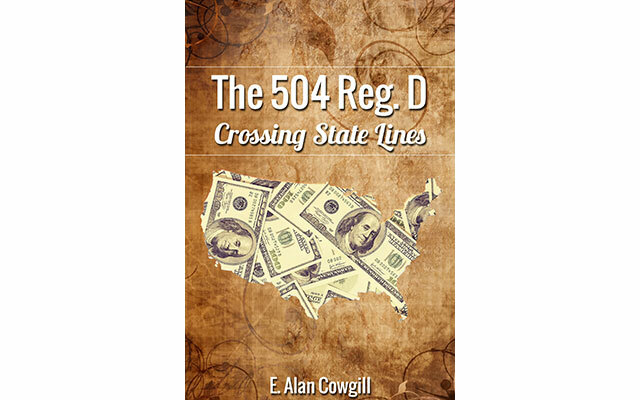 Maybe you’re struggling to determine how SEC rules and regulations apply to your real estate investment business. You are not alone! 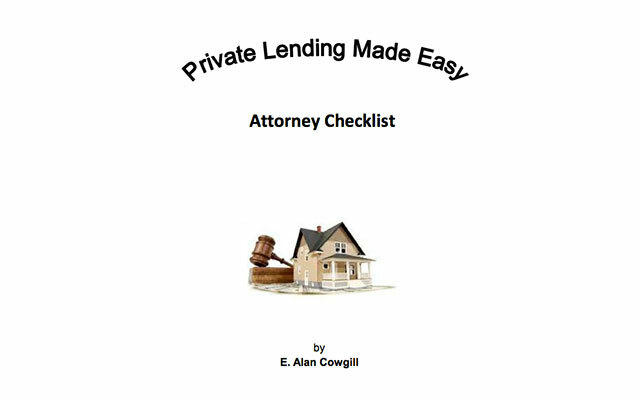 You might not know this but if you are going to use private lenders to fund your real estate deals, there are rules that apply. The Securities and Exchange Commission established those rules. The Securities and Exchange Commission has a handful of different programs you must use depending on choices that you make. 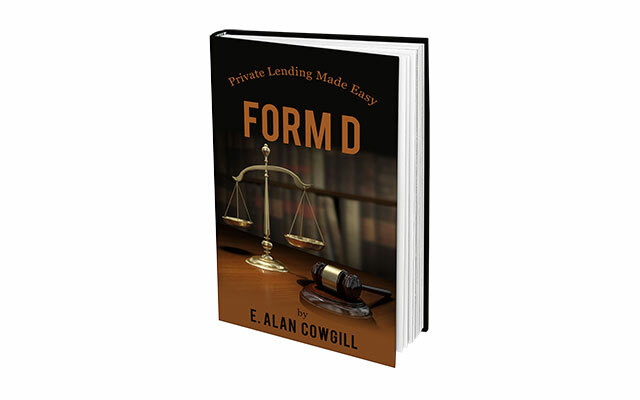 RECENTLY UPDATED: This very revealing manual and audio CD contains basic securities information for real estate investors. 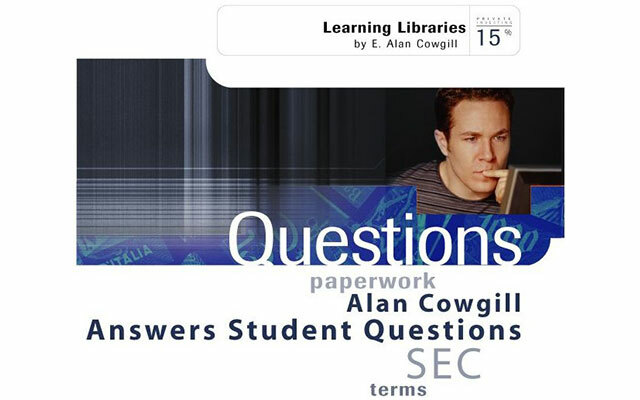 12 must-know SEC rules on the very first of these audios. 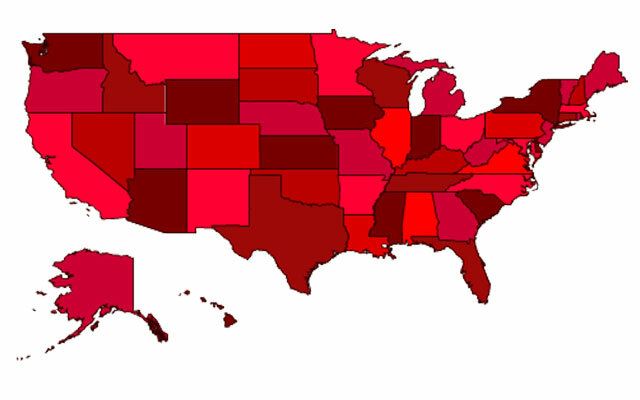 The other audios cover an amazing amount of SEC training. 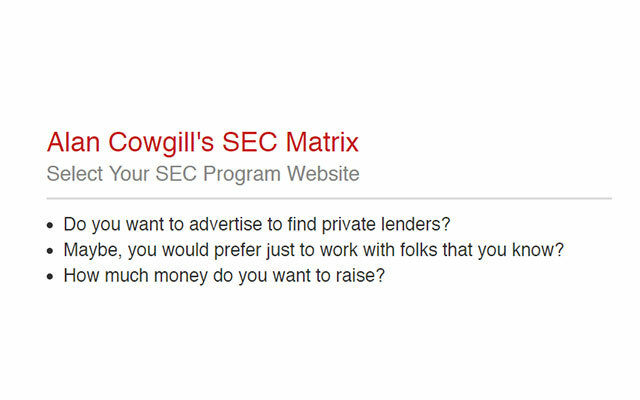 To get this information from an SEC attorney, you would have to spend thousands of dollars. These audios are recordings of my SEC attorney. 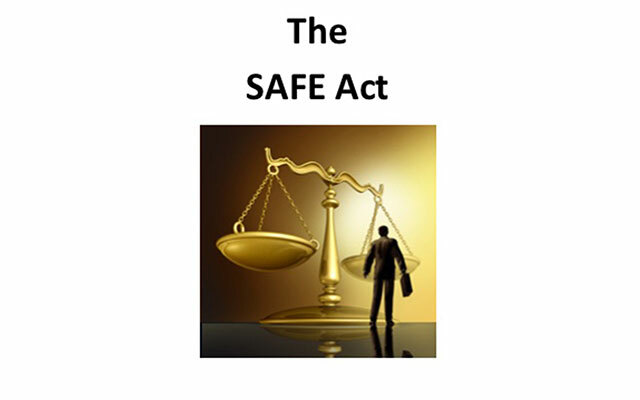 The SAFE Act has changed the way that real estate investing is conducted in many states. Find out what you need to know to thrive under these new conditions! 4 riveting audios that pull back the curtain on the SEC. Instant download. 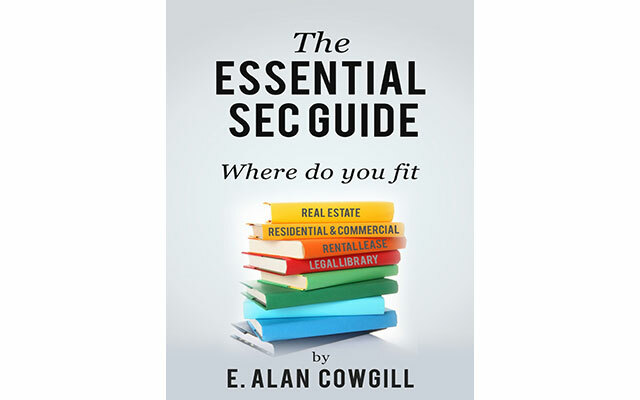 We give you guidance on dealing with the SEC and help you find a highly qualified SEC attorney – all in one convenient guide! 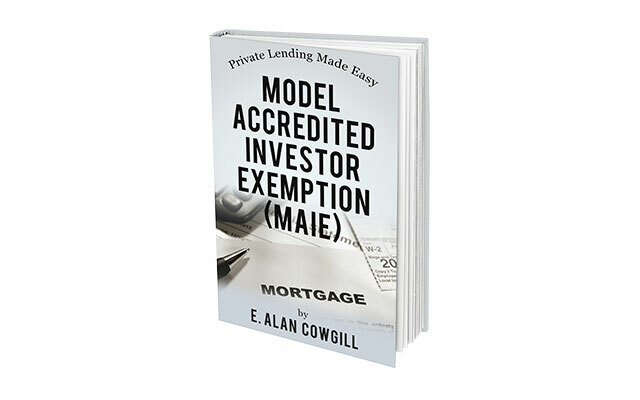 Discover how to start using money from accredited investors in your real estate investing business. 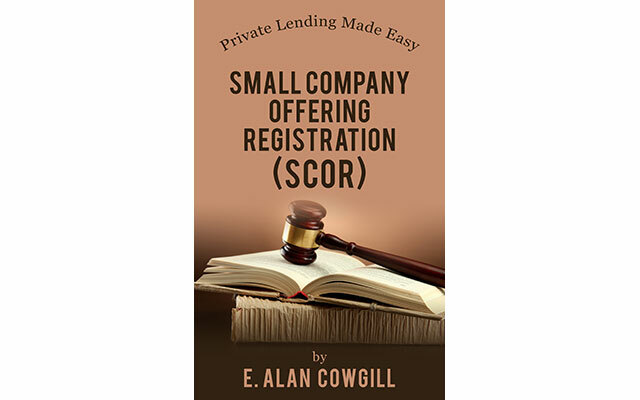 Discover how to use SCOR to take your real estate investing profits to the next level and beyond. 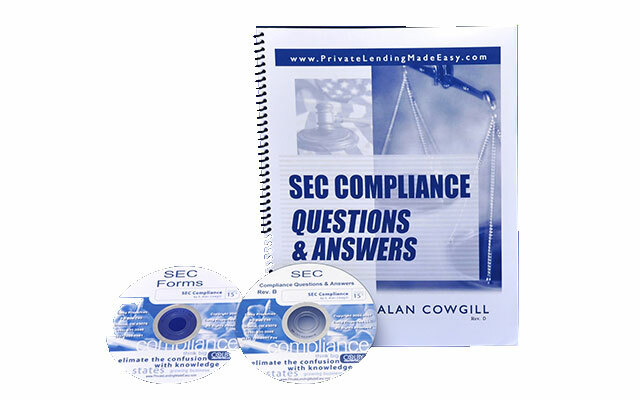 The whys, whats, and hows of the SEC Form D.
Discover how to use a little-known SEC rule to raise up to $1 million in 12 months! 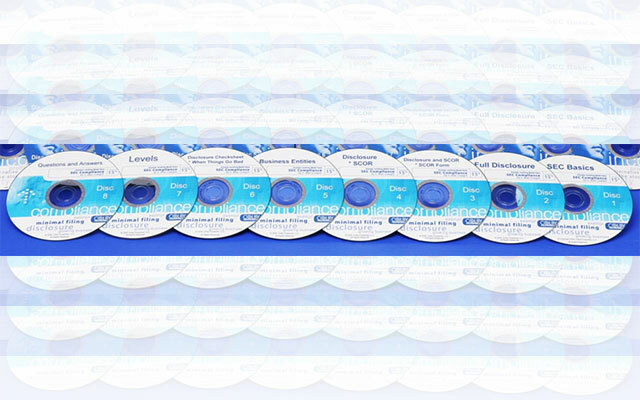 Get the Tips & Information You Need to Stay Out of Hot Water With the SEC… On 8 Convenient Audios!